State laws can vary greatly when it comes to the residency requirement. In some states, including Alabama, at least one spouse must have lived in the state for a set time period, such as six months. Other states, including New York, offer a reduced time period required to establish residency, if the events that led up to the marital breakdown occurred locally. 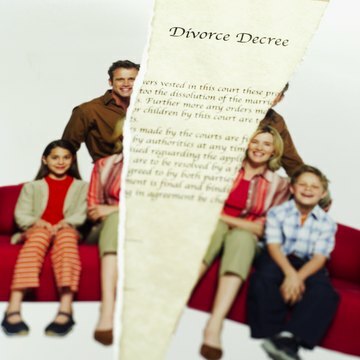 Finally, some states, including Maine, allow you to divorce, if you were married in that state and the filing spouse currently lives in the state, and has done so for any length of time. It is not uncommon for states to have one or more options for satisfying the residency requirement.